Super Junior’s Yesung expresses his love via his new Japanese MV ‘Because I Love you’. The single is the sixth track on his first full Japanese album ‘Story’. Other songs on the track include: ‘Maybe My Story’, ‘Happiness’, ‘It’s dyed’, ‘Such a Day I will’ and ‘For Dream’. The album is set to drop on the 20th of February. Yesung is set to go on his live tour ‘Y’s Story’ in Japan, starting in Fukuoka on the 20th of February. Watch Super Junior Yesung’s new MV ‘Because I Love You’ below! 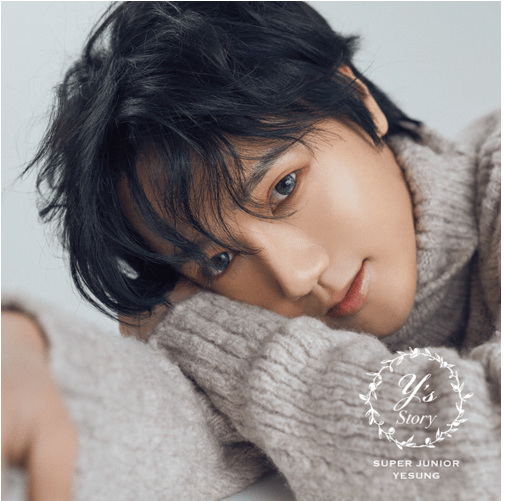 Listen to some of Yesung’s other tracks on the ‘Story’ album here! What do you think of Yesung’s new MV? Do you like any of his other songs?